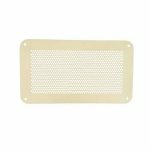 Security grilles have been designed in conjunction with the Prison Service for supply and extract of air in places where security is a priority. 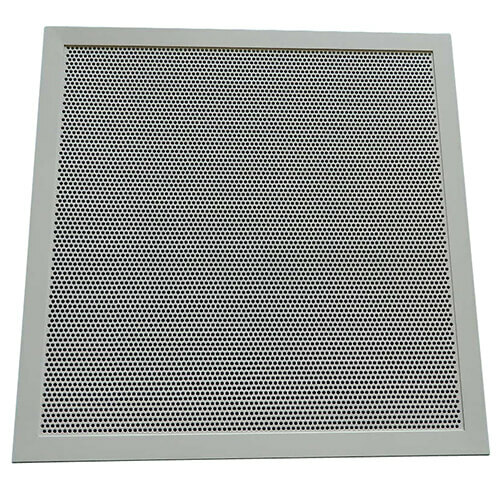 Ideally suited for prison institutions, courts and police stations to secure buildings. Manufactured from 3mm thick mild steel plate. 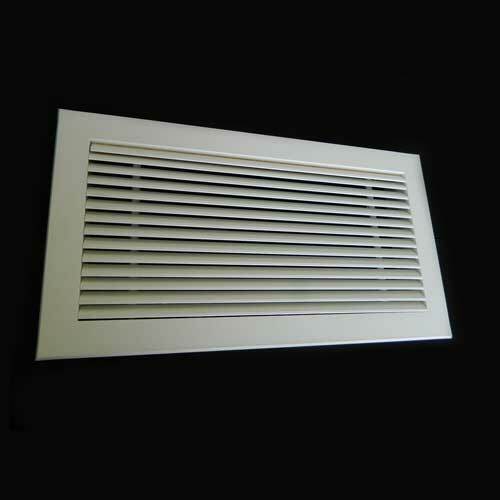 Available in three versions to meet ventilation needs in high, medium or low security applications. 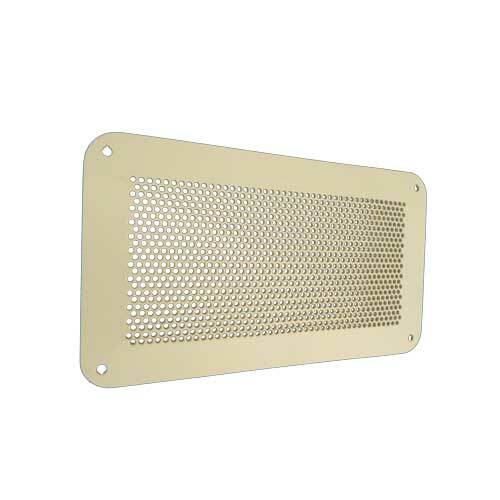 The RCM Security Grille has been designed in conjunction with the Prison Service for supply and extract of air in places where security is a priority from prison institutions, courts, police stations to secure buildings. 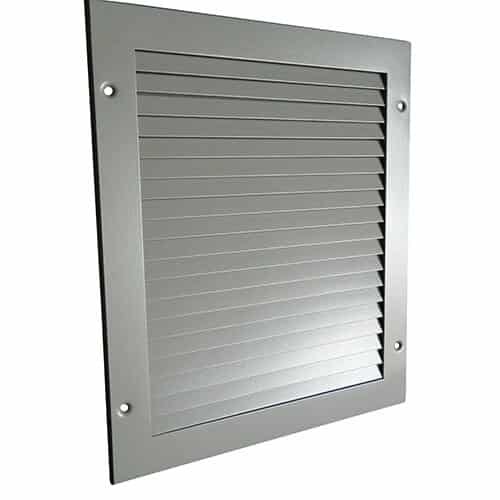 Manufactured from 3mm thick mild steel plate, SPG series of security grilles are available in three versions – able to meet ventilation needs in high, medium or low security applications. 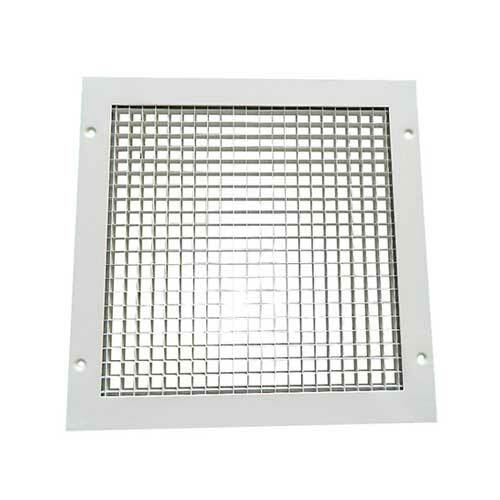 The series offers rectangular or square size options from 100mm up to 600mm in various increments. 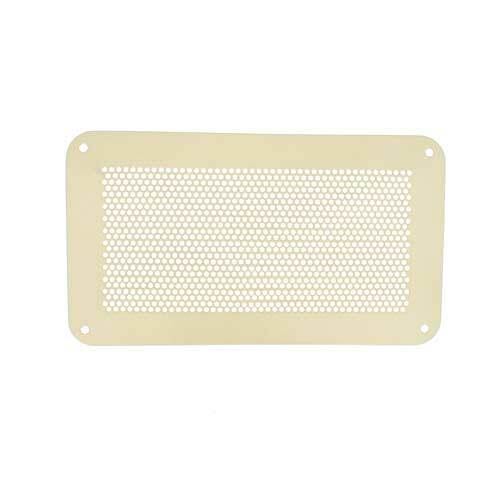 Low, medium or high security applications, side or top entry connections available, 3mm perforated faceplates giving 35% free area.